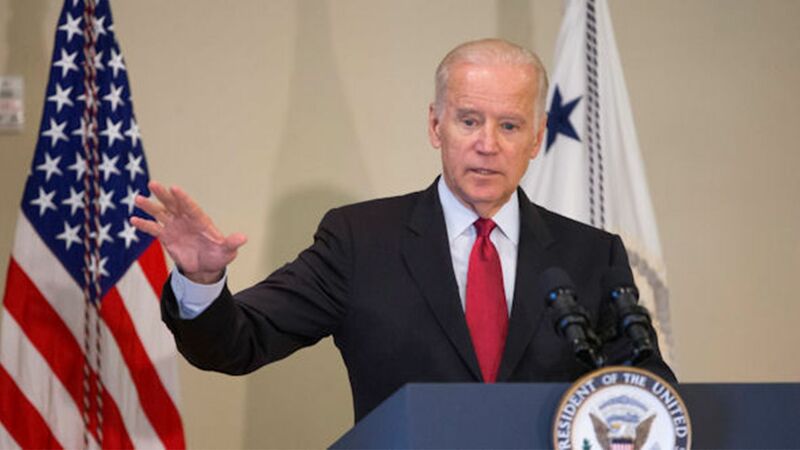 WASHINGTON -- Vice President Joe Biden is unveiling a public database for clinical data on cancer on Monday that aims to help researchers and doctors better tailor new treatments to individuals. "Increasing the pool of researchers who can access data and decreasing the time it takes for them to review and find new patterns in that data is critical to speeding up development of lifesaving treatments for patients," Biden said in a statement. Biden planned to announce the database during a visit to the University of Chicago, the White House said. He'll tour the university's Center for Data Intensive Science before speaking at the American Society of Clinical Oncology's annual meeting in Chicago. The database has emerged as the most tangible component of Biden's cancer "moonshot," a push in his final year in office to double the pace of cancer research toward a cure. Although the Obama administration has sought an influx of federal funds to accelerate research, Congress has approved only a fraction of what's been requested. Since taking on the cancer issue last year, Biden has repeatedly argued that confining data within institutions has hampered cancer research, with scientists and medical companies reluctant to share proprietary information. In fact, cancer research institutions have significant data-sharing arrangements in place, although Biden and other critics say it's too limited and not happening early enough in the process. The White House said the public database is easily searchable and includes protections for privacy and security.